Olympic Shield was created to provide the people of Western Washington with exemplary customer service while they navigate the homebuying process. We approach serving our customers as our duty and obligation, and we take their satisfaction very seriously. Our home inspector accomplishes these goals by being responsive and acting with integrity every step of the way. Our owner and chief inspector, Benjamin Brenner, combines the knowledge he gained from a heavy construction background with the discipline and professionalism he garnered from his time serving in the US Military to provide our customers with comprehensive, detailed reports and friendly service focused our clients’ needs. We offer weekend and evening appointments, and return our reports within 24 hours of completing our inspection. 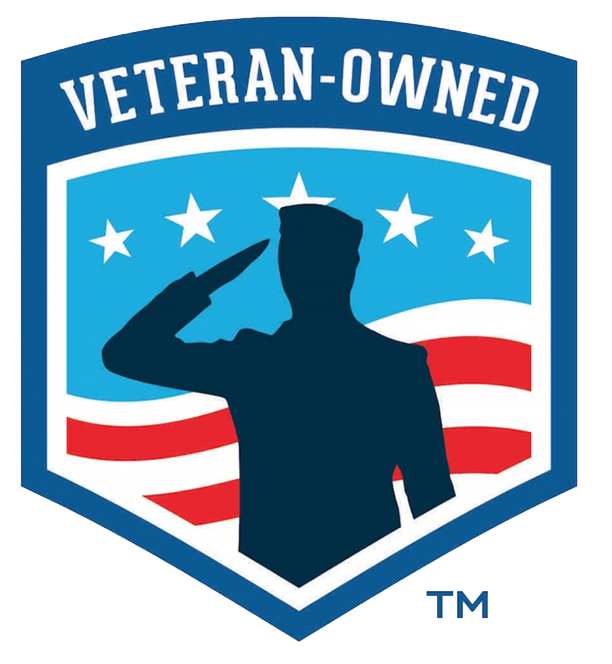 In recognition for their service, we offer a 10% discount to veterans and active duty military personnel. Benjamin is a military veteran who is passionate about his work. 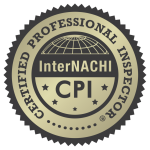 He is an InterNACHI Member and Certified Professional Inspector (CPI)®, as well as a Licensed Home Inspector for the state of Washington (WA # 2148). He is observant, knowledgeable, and effective, and often goes above and beyond to meet his customer’s needs. 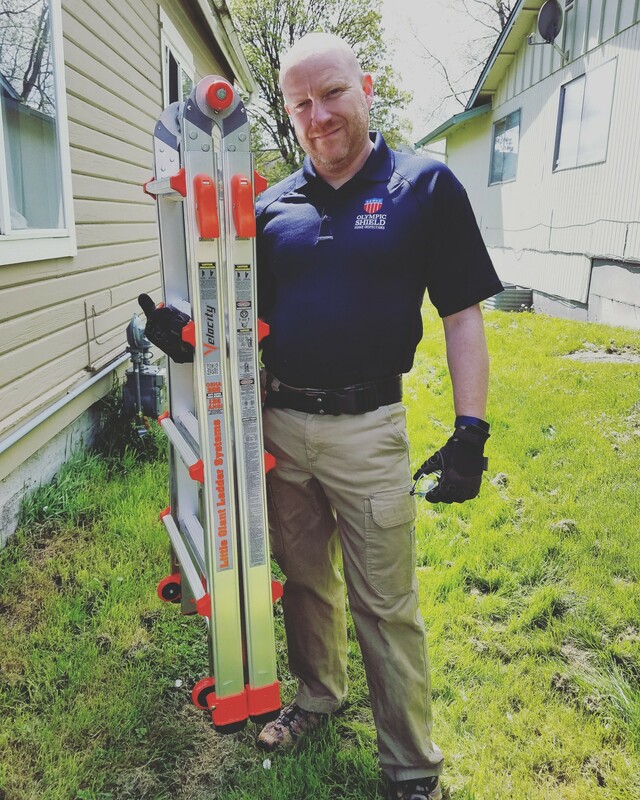 One of his favorite aspects of the home inspection business is that he gets to meet a wide variety of people in the course of doing his work. He is loyal to his clients and enjoys using his skills to help people. He follows the Standards of Practice as set forth by the state of Washington and the Code of Ethics established by InterNACHI. Benjamin is an avid reader, hiker, and family man. He enjoys spending time with his wife, two daughters, and son. He also paints, writes, and loves working out. Considering buying or selling a property in Seattle, Tacoma, Olympia, Bellevue, Kent, Renton, Vancouver, or Everett? Call today to schedule an appointment and Trust the Shield to provide your home inspection needs.